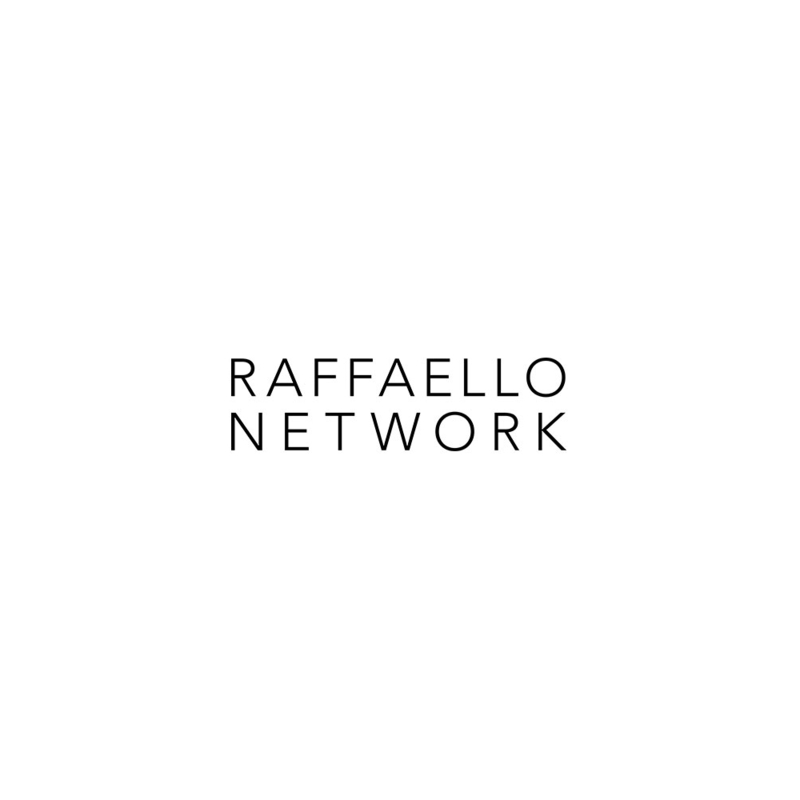 Launched in 1998 as one of the very first online stores, we now feature 350+ top fashion designers, 50,000+ online products and 2 million monthly unique visitors.Thanks to our partnership with over 200 official boutiques we offer our customers the broadest selection ever seen online. 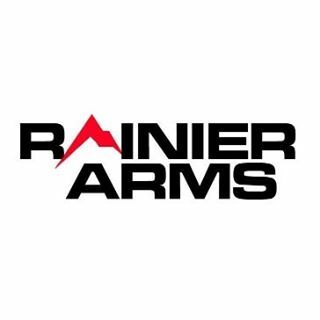 Rainier Arms was started by enthusiasts for enthusiasts. We specialize in high end AR15s/M16s, parts & accessories. 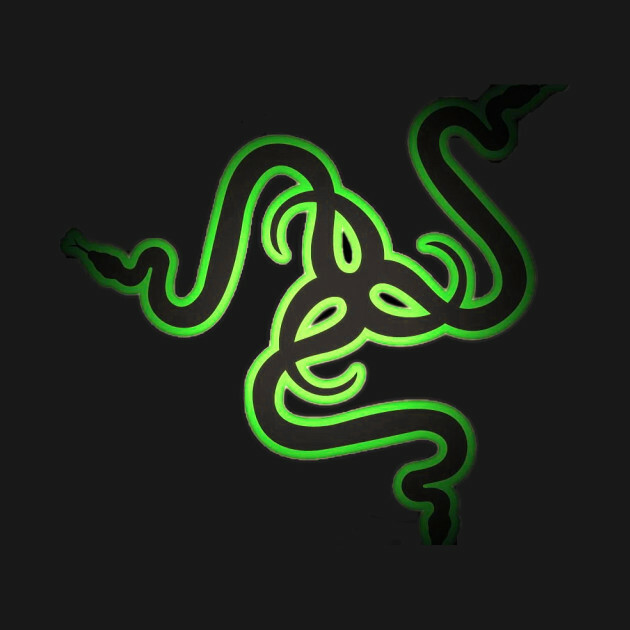 "If we won't use it, we won't sell it." Founded in 2005, Rainierarms.com already has more than 2456 unique products, and growing. 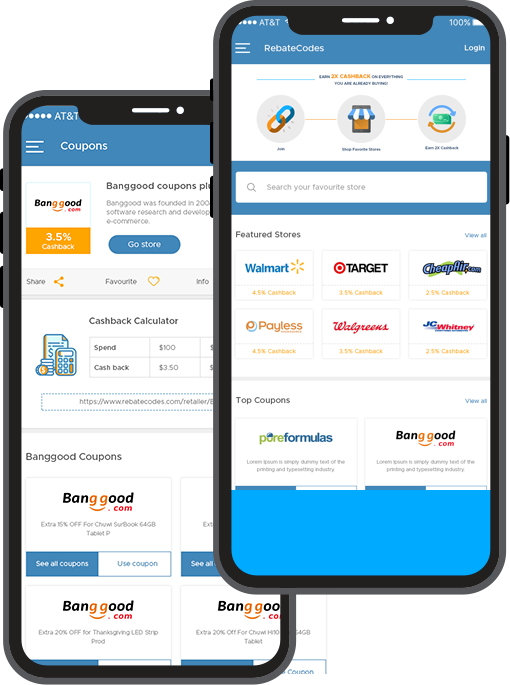 Our technical advisory team consists of enthusiasts, law enforcement, & military personnel that continue to make our offerings unique and desirable in the market place. 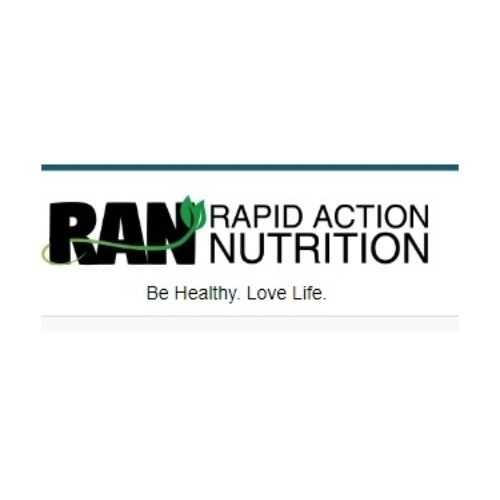 Rapid Action Nutrition - CB Distributors, Inc. has been manufacturing and distributing supplements for the past 25 years with sales over $5 million annually. 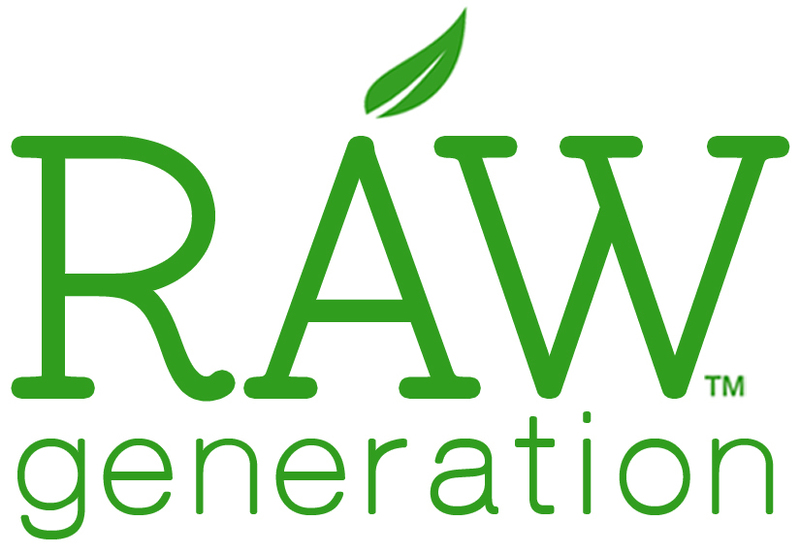 Our products are made in the USA at an FDA registered facility that follows the Good Manufacturing Practice (GMP) standards.